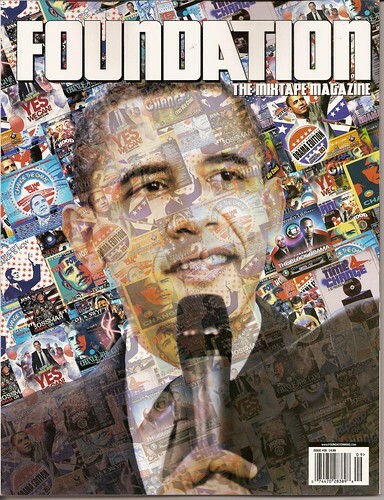 2nd Magazine Cover (Foundation: The Mixtape Magazine), originally uploaded by marcn. 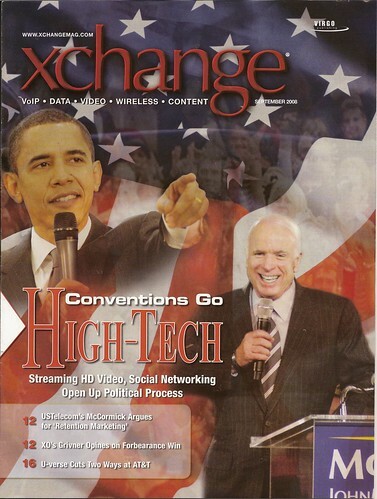 This is the second magazine to use one of my photos on their cover. They were nice enough to send me a whole box of this issue too.